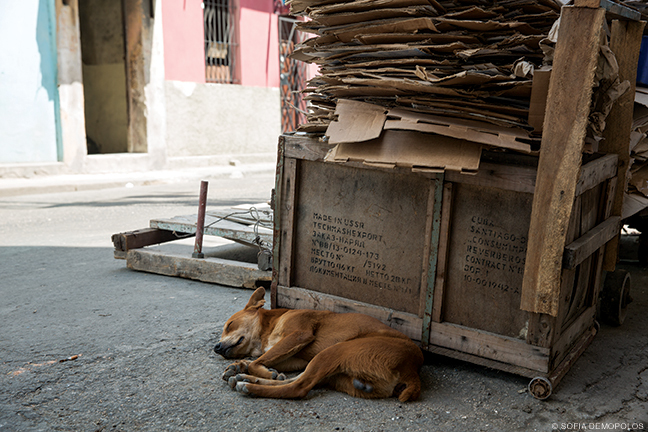 By Sofia Demopolos | A dog snoozes on a Havana street, nestled against a wooden crate bearing words that were last officially stamped in 1991: “Made In USSR.” This mundane scene attests to a defining characteristic of modern Cuba: the staying power of the past. Although the United States restored diplomatic relations with the Caribbean nation in 2015, and began the process of easing a 53-year embargo, history is a living presence in Cuba. 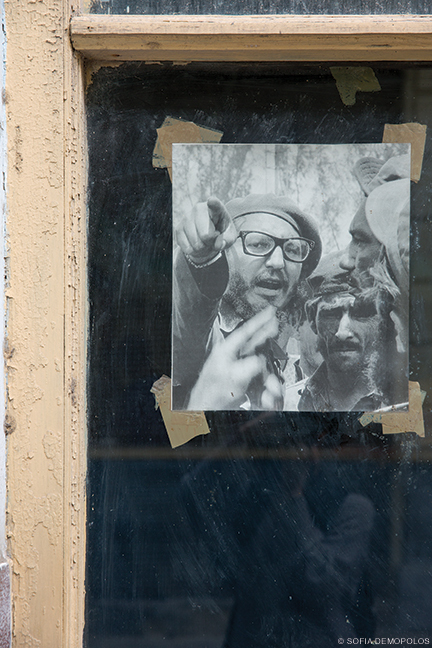 It is evident in the crumbling facades of buildings that look as though they haven’t been maintained since the fall of US-backed dictator Fulgencio Batista in 1959, and it echoes in photographs depicting Fidel Castro and his revolutionaries taped in countless windowpanes. It is an omnipresent backdrop to all the changes Cuba is now experiencing. This tension between the past and the future is written all over the surfaces of Havana—in architectural signage, spray-painted slogans, and street art. As a student in the Howard and Patricia Silverstein Photography Studio Abroad class, which visited Cuba in March, I was drawn to these public expressions. They revealed a much more complex place than the popular American image of a Communist regime with an aging dictator whose people smoke cigars and drive classic cars. As we explored, we saw Cubans in the streets and public parks glued to cell phones, taking advantage of the newly installed public Wi-Fi hotspots. 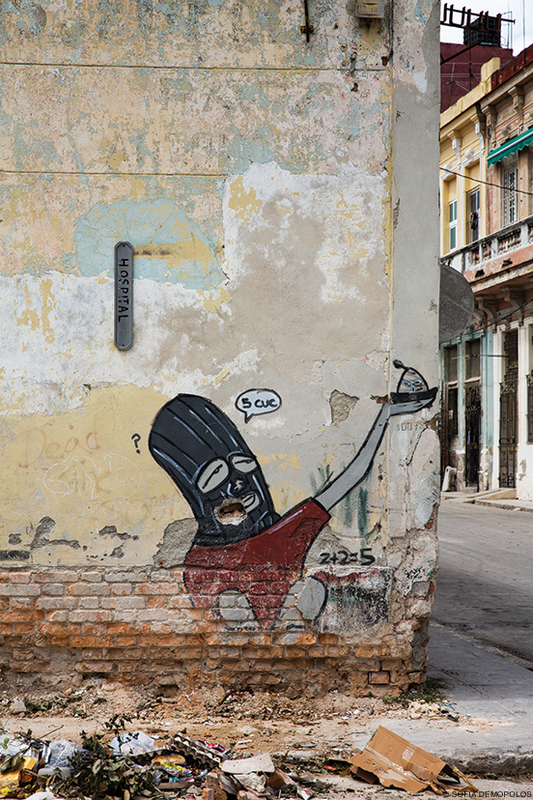 There were also signs of unease, as evidenced in an image by a street artist known as “2+2=5.” The mural features a character asking for 5 CUC, or Convertible Pesos—a currency used exclusively by foreign visitors. I was unsure what the masked man painted on the side of the crumbling wall was offering for the 5 CUC, but as I stopped to photograph it, a musician attempted to sell me a CD for the same price. 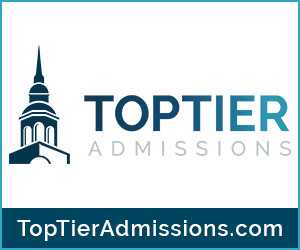 Sofia Demopolos is a College senior graduating in May 2017.